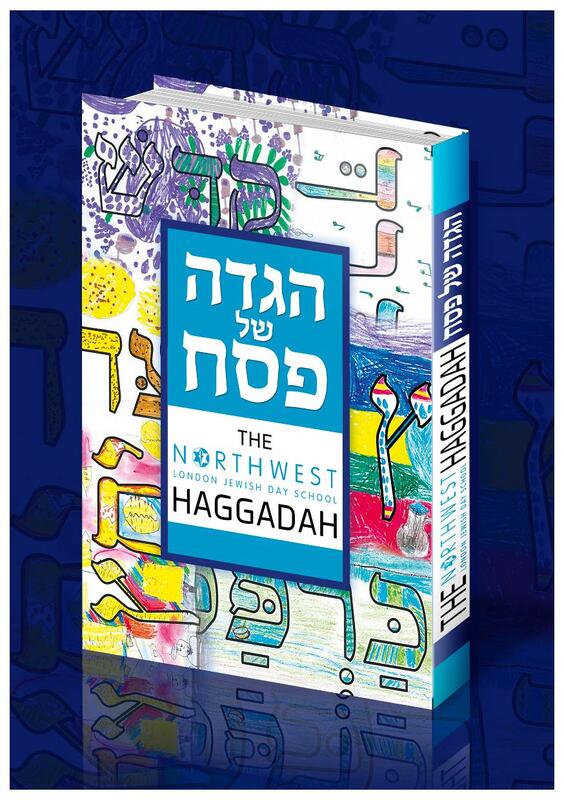 This is full Haggadah including translation to English. This Haggadah is made by the children and is for the children. It had nice insights, artwork and beautiful ideas creativity of the children. Also does it include many Sefardim costumes and family traditions you would find interestsing. THIS YEAR YOU AND YOUR CHILDREN WILL ENJOY THE SEDER TOGETHER!